24 Maple South Haven, MI. 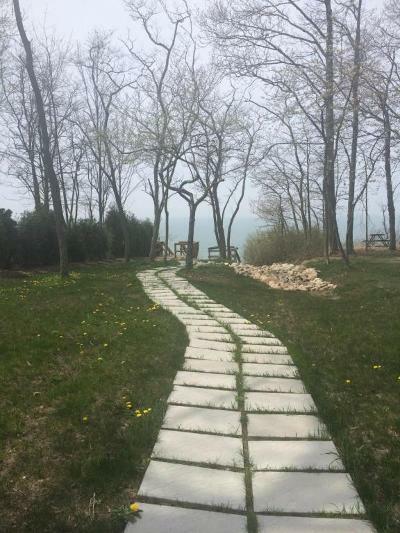 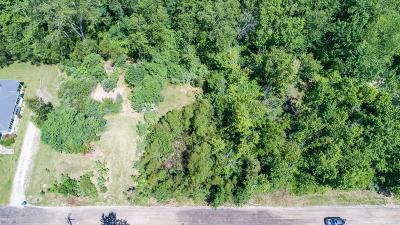 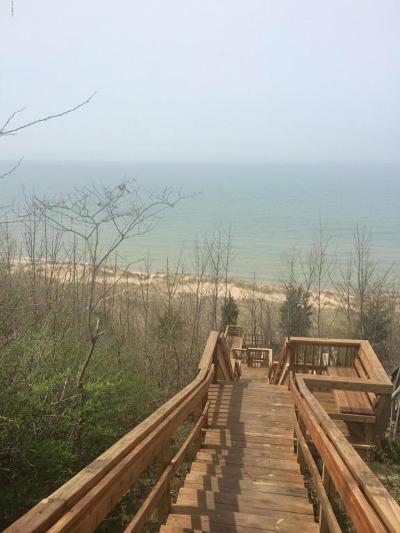 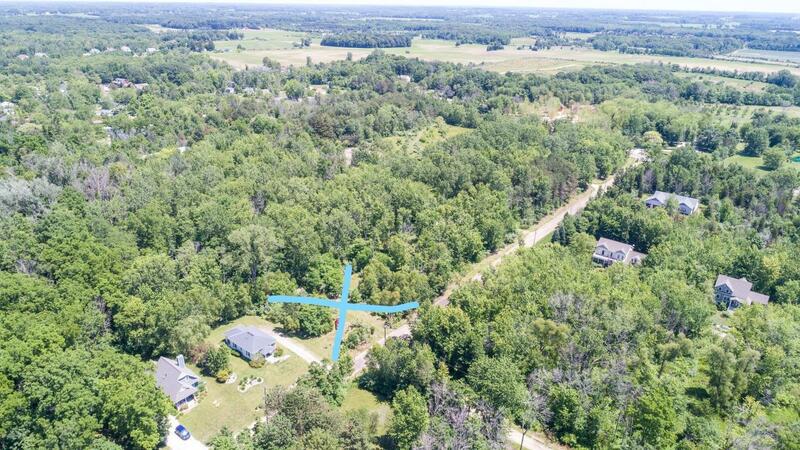 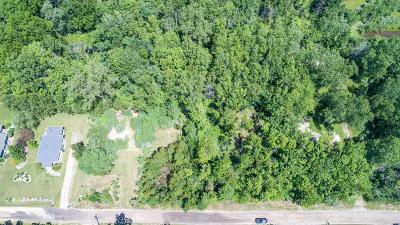 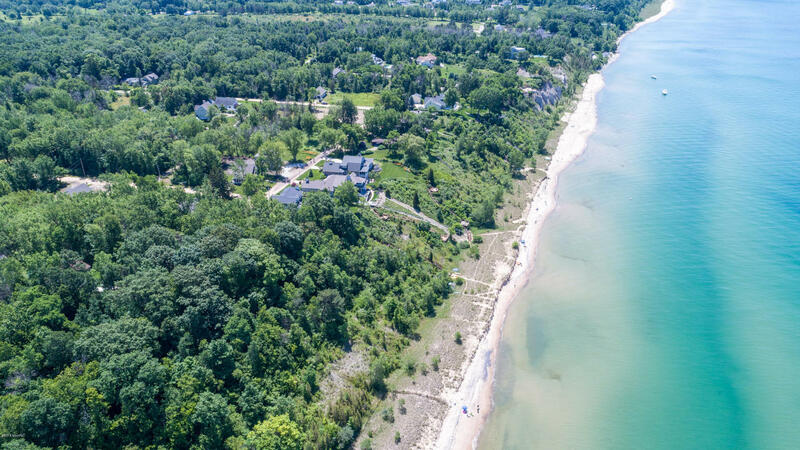 | MLS# 18013467 | ERA Reardon Realty - Michigan's #1 ERA Real Estate Company serving client in all of Southern Michigan from "lake-to-Lake"
THREE *PRICELESS* vacant lots (24, 25, 26) located in the subdivision of Sunset Shores, just steps away from your private stairway to the sandy beaches of Lake Michigan. Build your dream home with a walk-out basement and enjoy your private backyard!! 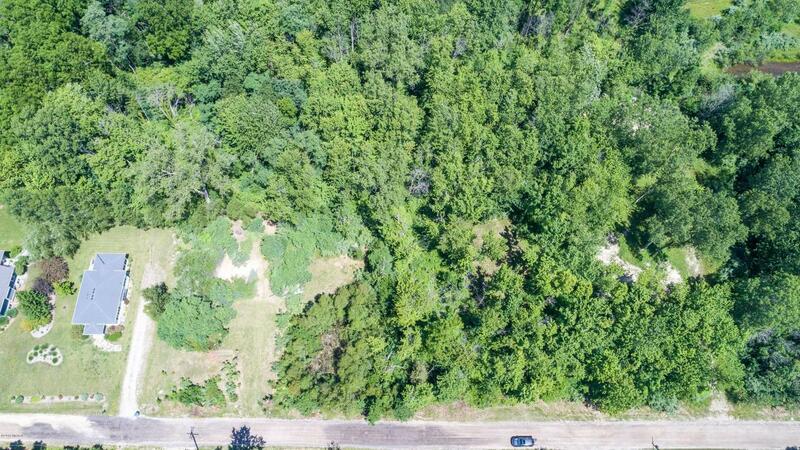 Seller has paid to have all 3 lots hooked up to city water and sewer.